Connor Dolgon focuses his practice on real estate and commercial litigation. He represents clients in all forms of commercial disputes, including breach of contract causes of action and landlord and tenant proceedings. He is experienced in all stages of litigation from drafting pleadings and conducting discovery through the preparation and argument of substantive and procedural motions, as well as trial and appeal. Connor was previously an Associate at a law firm based on Long Island. He received his J.D. from Cardozo School of Law. 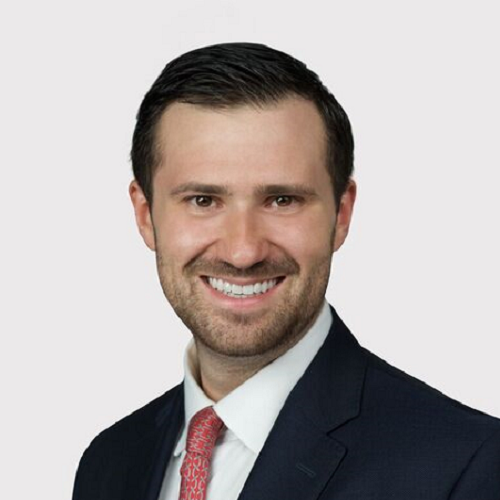 Mr. Dolgon is a member of the New York City Bar Association as well as a member of New York County Lawyers Association (NYCLA), where he serves on the Young Lawyers Committee.